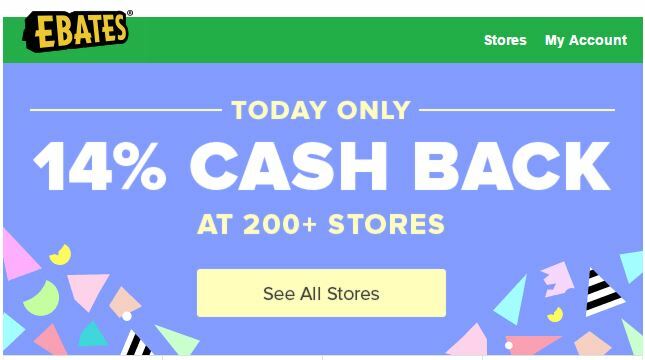 Ebates, the popular cash back shopping portal, is running a Black Friday 500 special today only. Get double cashback at over 500 stores when you click through their portal. If you’re not familiar with shopping portals, you can read my full primer here. In short, shopping portals are websites that provide links to various retailers’ websites. 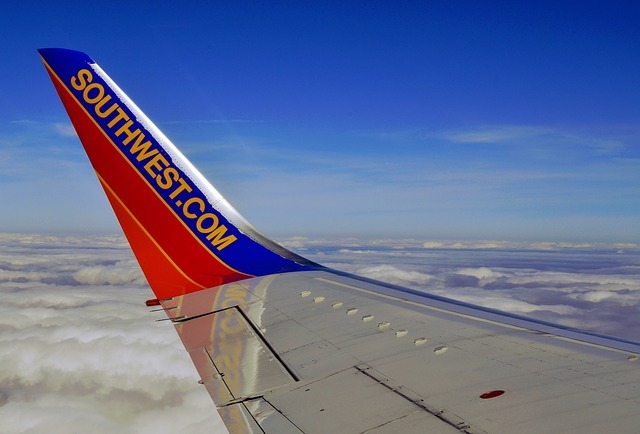 In return for directing customers to their site, those retailers pay a commission to the portal for each customer that makes a qualifying purchase. The portal then allots a portion of that commission–in the form of points or cash–to the original customer. 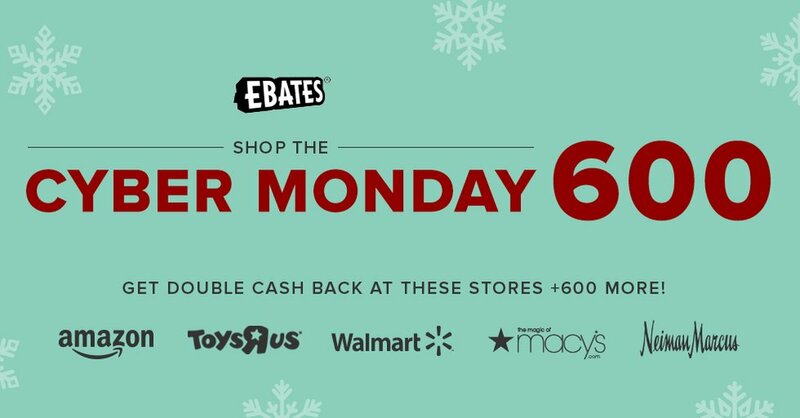 For example, today only you can get 10% cashback at Macy’s and Bloomingdales. 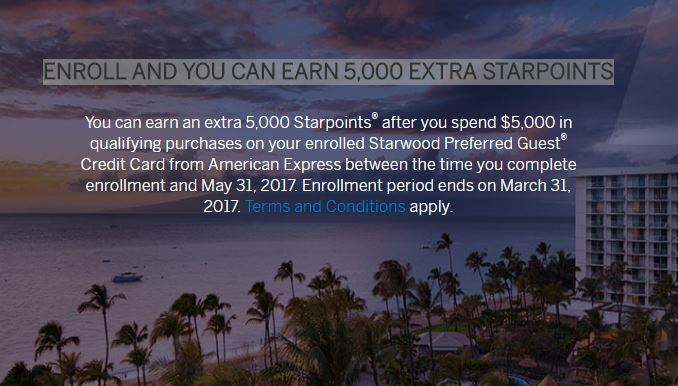 Check your Amex Offers for additional savings at those retailers. 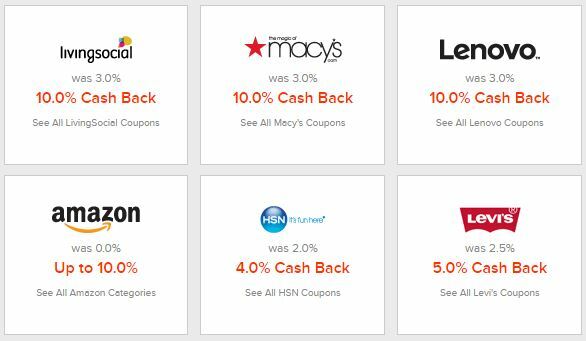 You can also get 10% cashback at Kohl’s, 7% cashback at Walmart, and a huge 12% cashback at Dell. 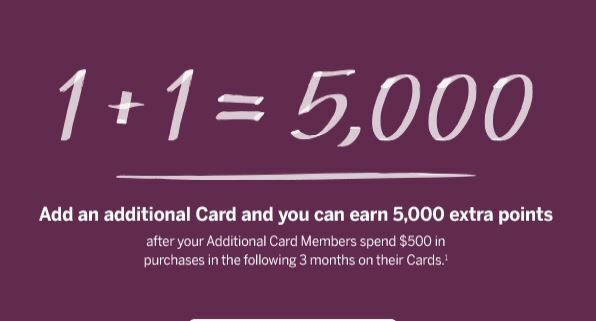 If you’re not already an Ebates user, you can help support this website by signing up through the my referral link by clicking the logo below.